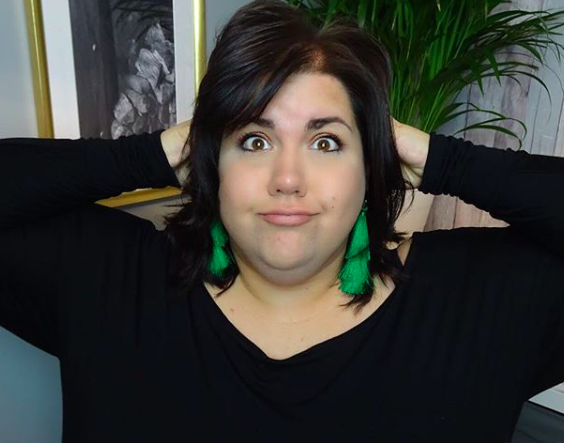 For those who follow me on social media and my YouTube channel, you will know that I recently visited Marrakech - a place that has been on my bucket list for many years. 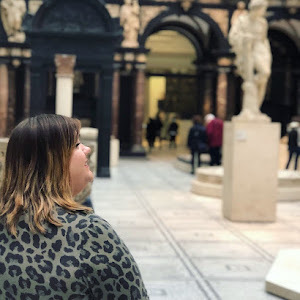 Whenever I go travelling I like to do a tonne of research from other travel bloggers to find the gems of the country I'm visiting and those 'must see' attractions, it occurred to me I'd never actually written one myself and so I thought this was too good an opportunity to miss! 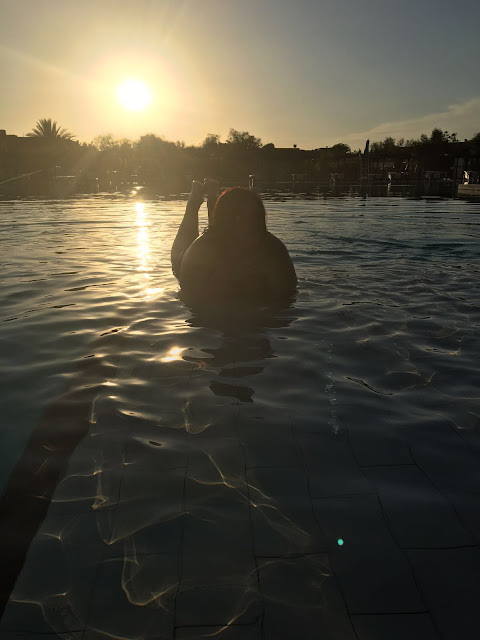 So below are my top 5 things to do in Marrakech! The souks of Marrakech are world famous, searching your way through the maze of traders is both culturally rewarding and a shopping mecca! Most of the souk owners are lovely are always willing to have a chat or give you guidance on what to get, and if they don't sell what you want they will always know someone in the Medina who does. The souks can be intimidating for Westerners and with the current climate it can be easy to scratch this off your list to feel safe, we booked an excursion with our holiday tour operator who provided us with a local tour guide to take us through the Medina. The shop keepers kept a friendly distance and we were given really good advice of what to pay for things we wanted, as well as being given lots of history on the Medina. 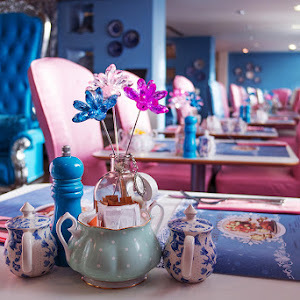 My biggest tip is know what you would like to buy before you go and then browse, get an idea for how much the price is for your item and then start haggling - I was told to always take 50% off and then settle at 30% off the price tag. It's not rude and it's practically expected, I even got a gift off a souk owner for my amazing haggling skills! One of my favourite things of travelling is tasting the local cuisine, there's no point travelling to another country and asking for burger and fries! 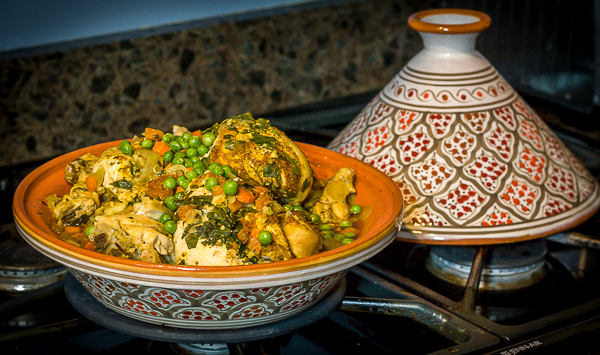 Tagine is the dish of Morocco, a steamy pot of meat with aubergines, carrots and onions in a broth spiced with hasout. My favourite is the lamb tagine! 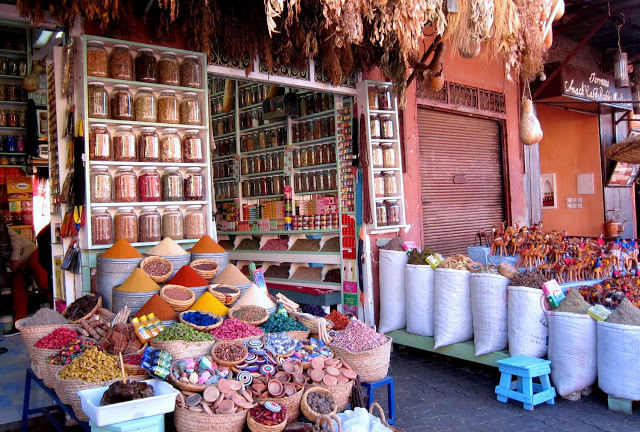 If you're into your lotions and potions then a trip to a traditional berber pharmacy is a must. Berber pharmacists rely on holistic therapies to soothe your ails and are steeped in historical cures for pretty much anything you need looking at! For instance, Vapo-rub was developed from a berber cure using eucalyptus rub to open the nasal passages and de-congest. We tagged this onto our souk tour and spent an hour chatting with the head pharmacist in one of the souks who was hysterically funny and not pushy in selling his products. 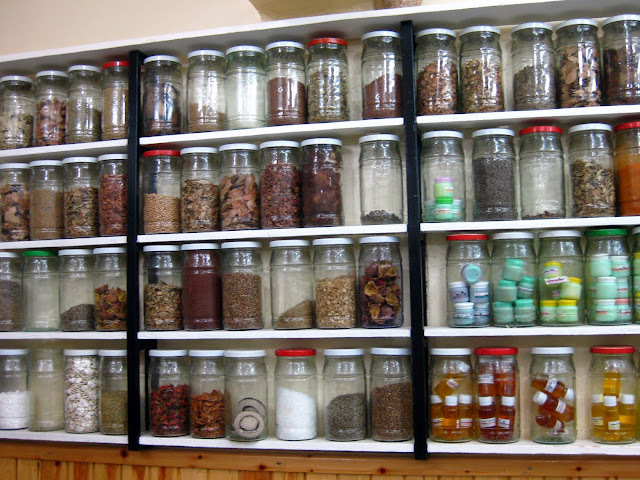 Pharmacists are also your number one spot to bring home good quality spices! We walked away with big bags of chilli powder, paprika and eucalyptus for 60 dirham - around £13! In my mind I expected Morocco to have rolling landscapes of sand and desert, but in actual fact it's very lush in open spaces. Sure, the cities are built up and full of unfinished buildings (to avoid taxes from the government!) but outside the souks and hustle of traffic there are large spaces with lush grass and large palm trees. The smell of jasmine follows you around most gardens and it's a beautiful way to spend some time drinking mint tea. Finally, Morocco has a dry climate and whilst the rain may be pouring down in October in England it's rocking a 28 degree heat abroad. We spent a lot of time simply enjoying dipping into a cool pool with a fresh cocktail and sunnies, or sitting in peaceful gardens with a book. The sunset is not to be missed over terracotta houses too! That's my top five things to do in Marrakech, there was so much more to do and explore but we simply ran out of time! 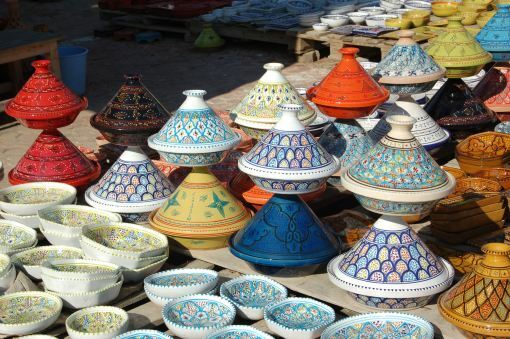 Are you planning a trip to Morocco soon? What are you looking forward to? Enjoy this post? Watch the vlog!